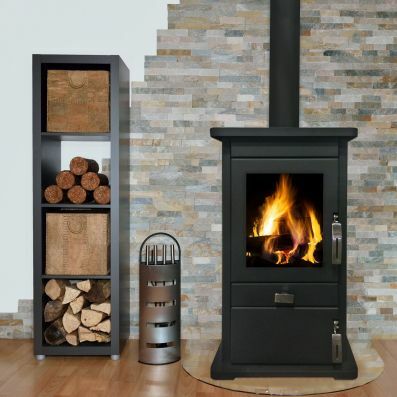 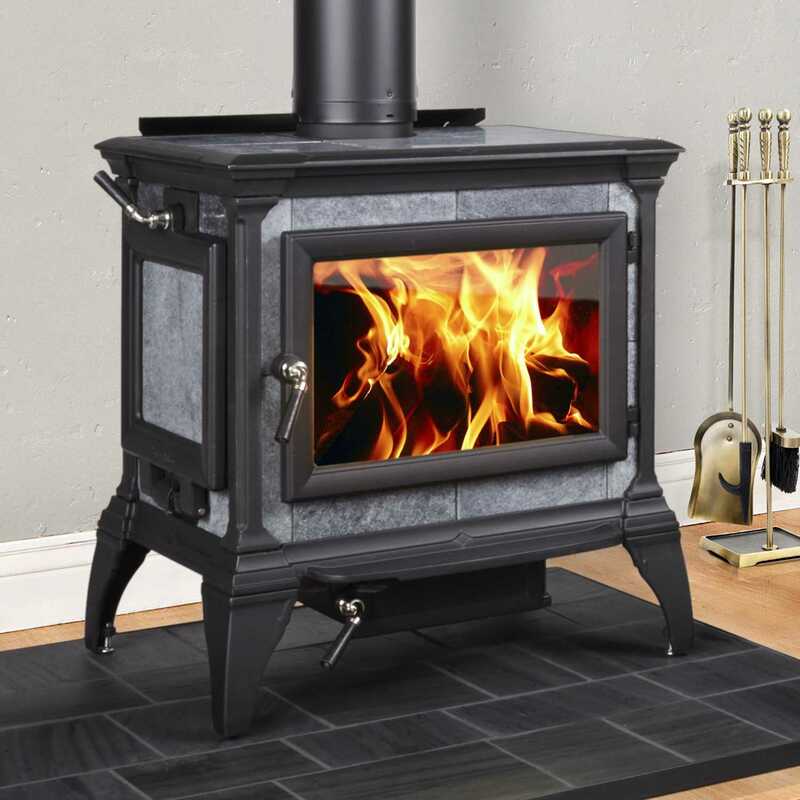 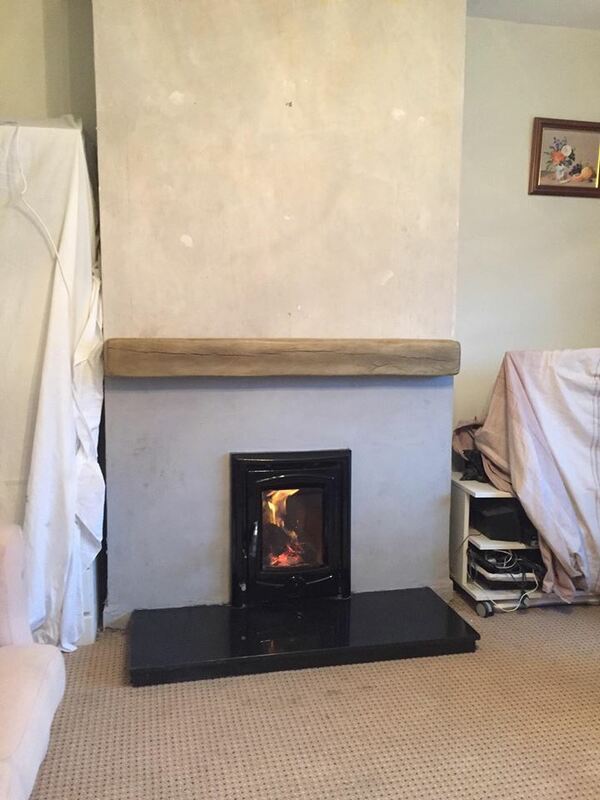 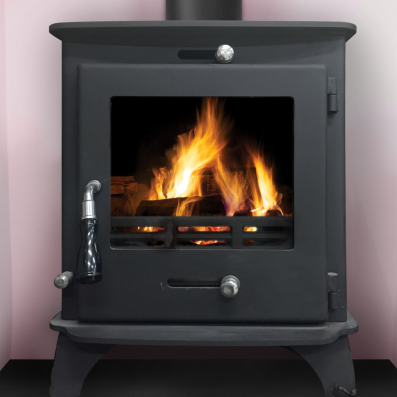 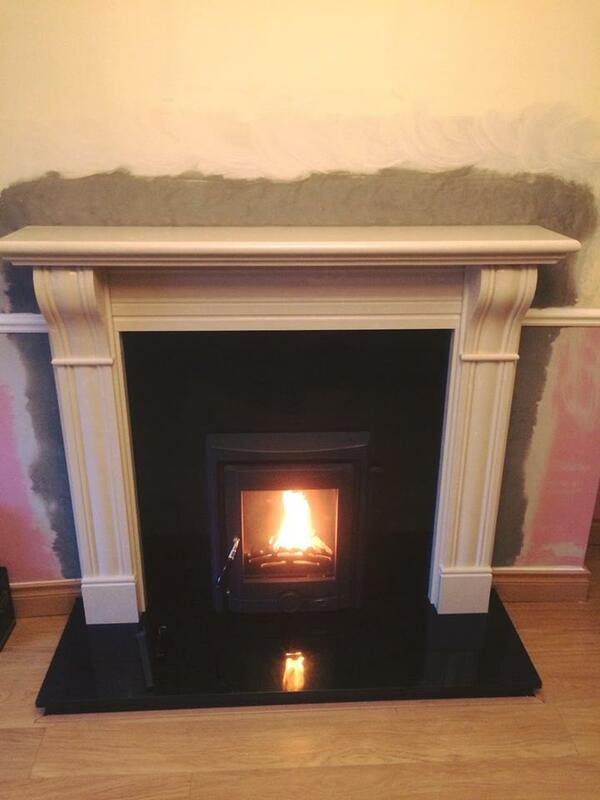 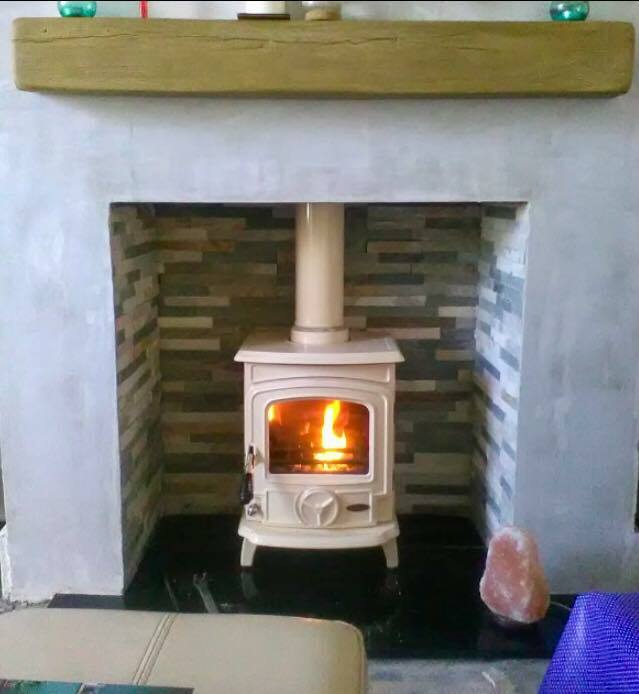 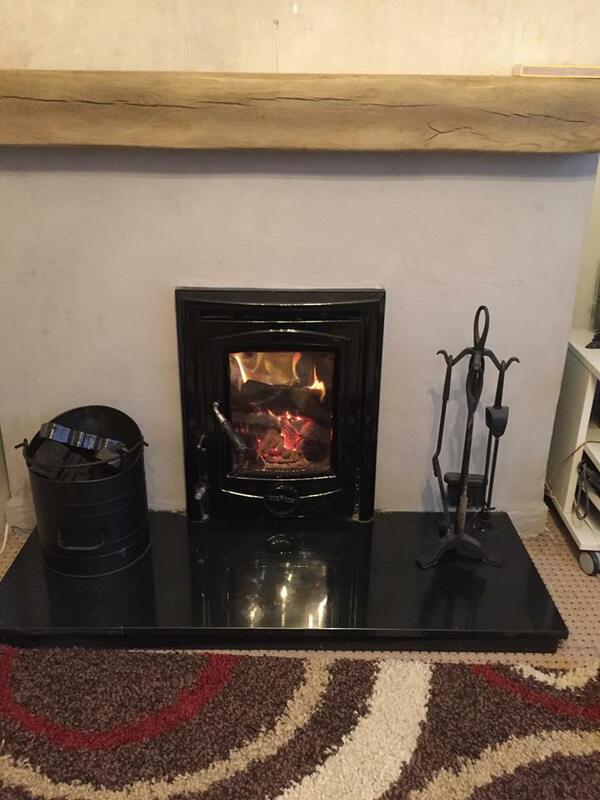 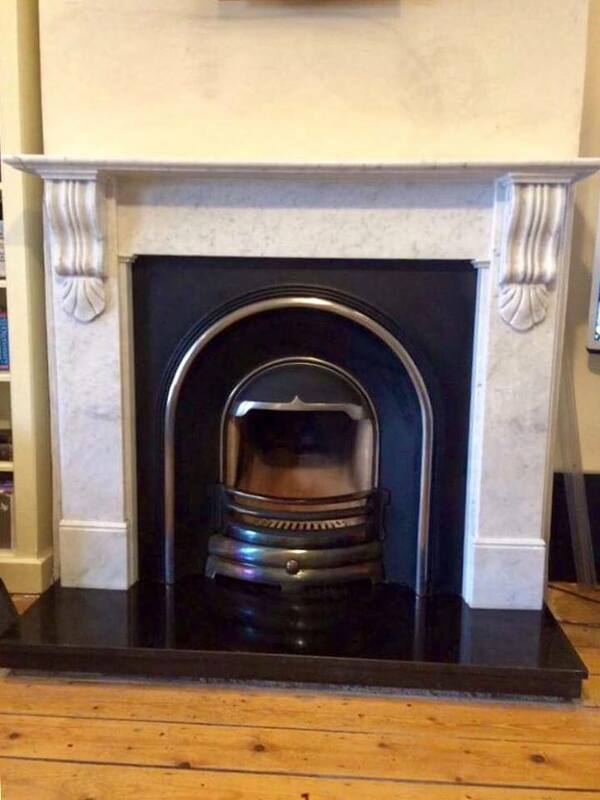 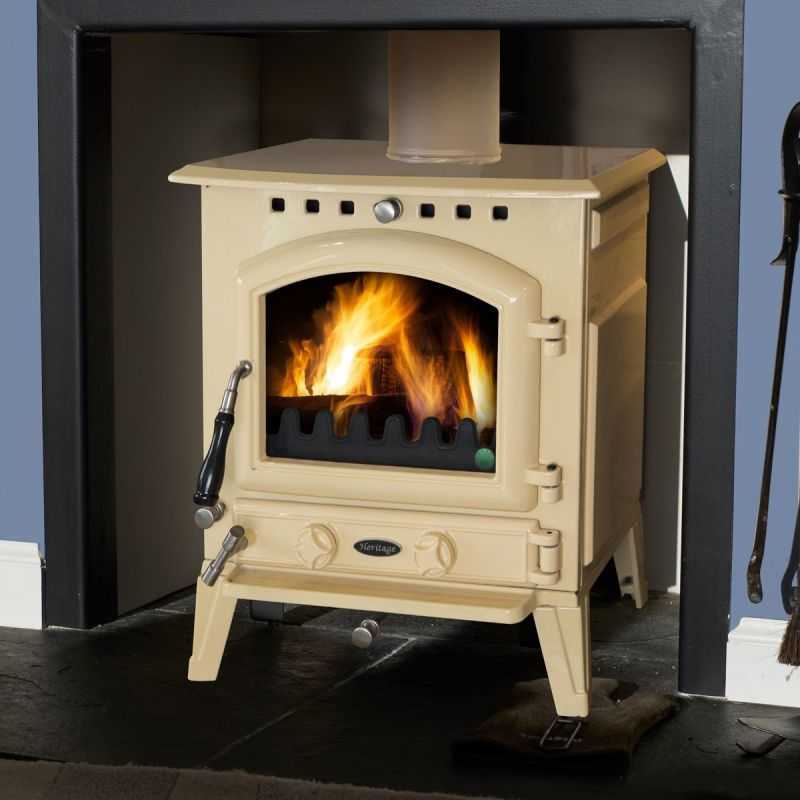 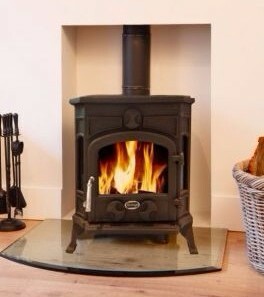 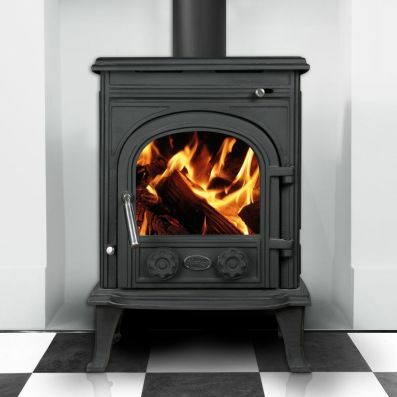 Thinking of installing a wood burning or multi fuel stove from Penders - Dublin in your home? 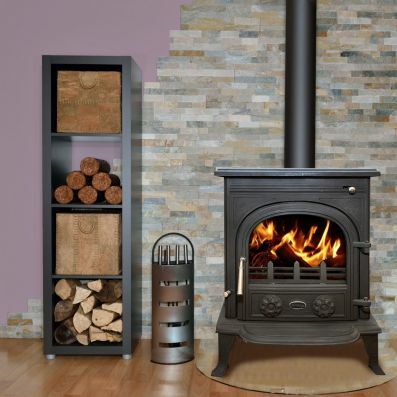 At Pender's Fireplaces we can supply and fit a range of stoves in Dublin to suit every size room. 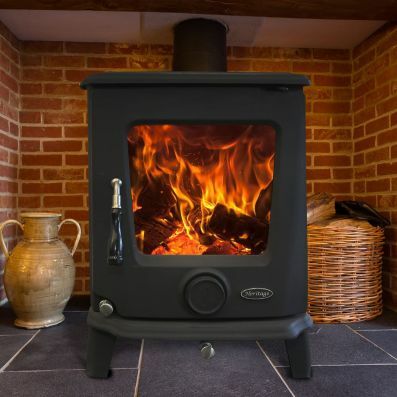 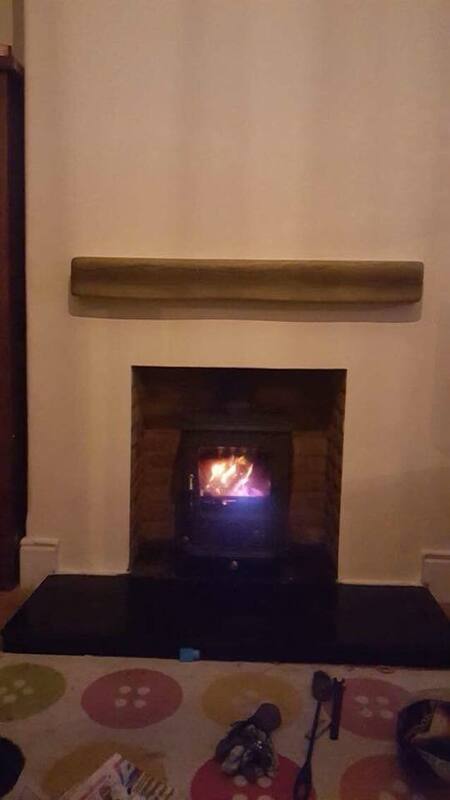 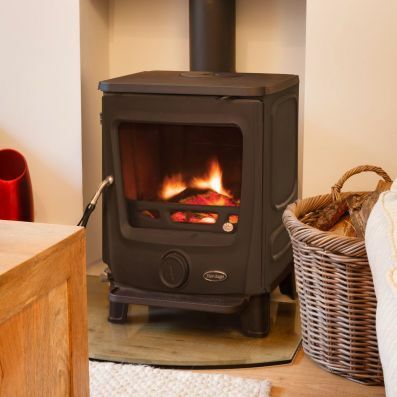 Whether you want a wood burning stove or need to use a stove to heat your home give us a call and we’ll offer advice on the best stove to suit your requirements Solid fuel stoves are a fantastic way to heat your home efficiently. 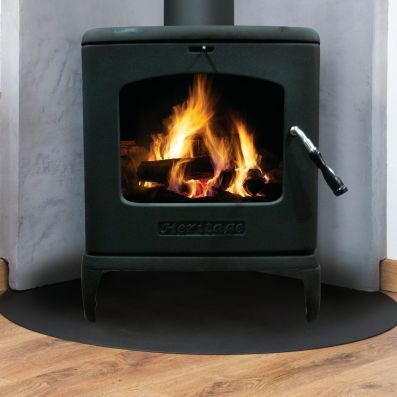 We have a wide range of stoves in various colours to blend with your decor.